November 2 - December 18: $179/nt. December 19 - January 31: $215/nt. Air mattress may be available. Please inquire. A very unique and tropical setting a short walk from Lahaina Town. A very unique and tropical setting a short walk from Lahaina Town. 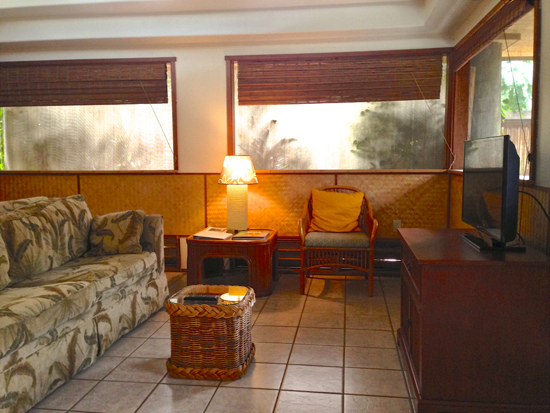 Spacious cottages in tranquil garden setting close to beach and amenities. 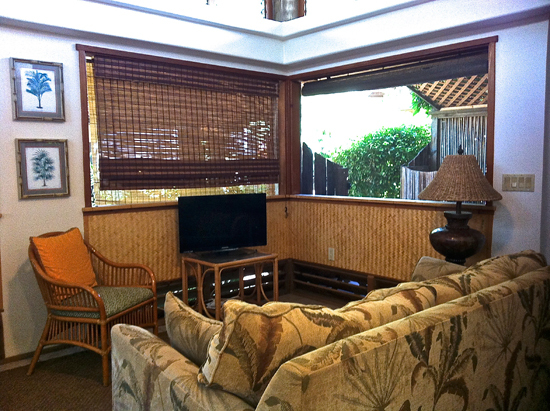 Private lanai and free off street parking. Non smoking, quiet retreat. Notes: Quiet hours after 10pm is enforced. No children under 12. What an old-Hawaii style find in Lahaina! This one-of-a-kind tropical escape is the kind of lodging we love to match the right folks with! While called “cottages”, the picture we want to draw for you to accurately describe the configuration and vibe of this awesome place is that of an upgraded collection of “little grass shacks.” Of course they’re not shacks (or grass!) but the images of old Hawaii conjured by this property are inescapable. And for good reason: this property was constructed and built over decades of careful intention and love – with a small close island community as the foundation. 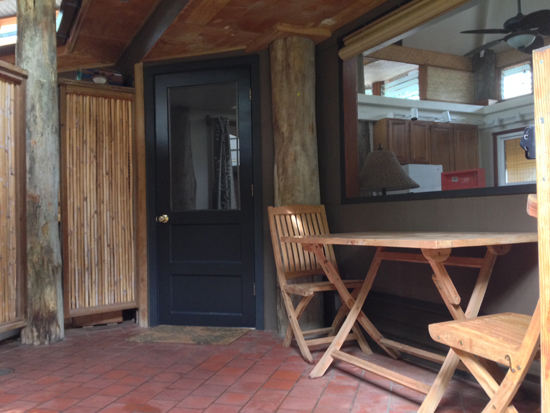 The raised bungalow cottages are connected by covered walkways – all supported by exposed natural-state tree-trunks and wood pilings. Surrounding the cottages are meticulously and lovingly planted gardens and paths. The gardens were planned with the same care, intention, and over time as the construction. 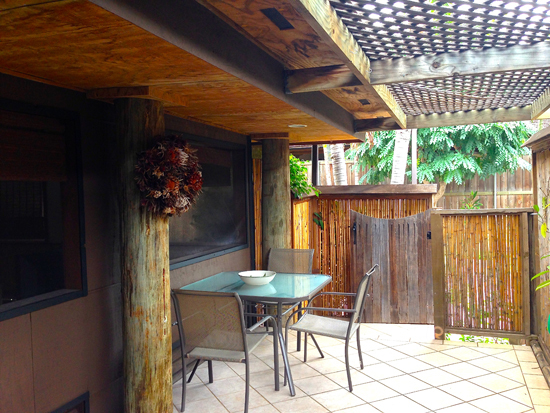 The vision to create a little piece of Hana rainforest in Lahaina. Nature lovers will really enjoy strolling the gardens! Interiors are wonderfully tropical, open and airy. 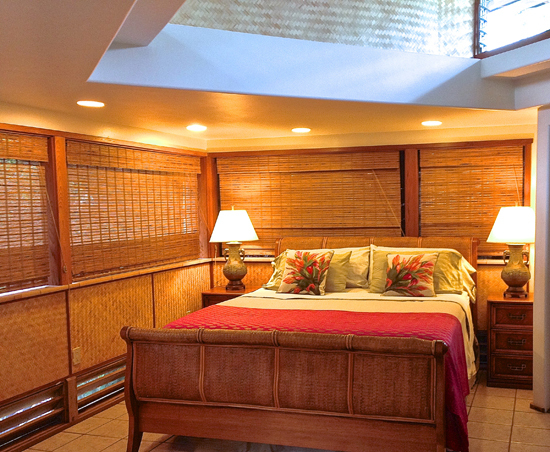 High ceilings and walls finished with traditional Hawaiian waved lauhala are surrounded by windows (both low and high.) 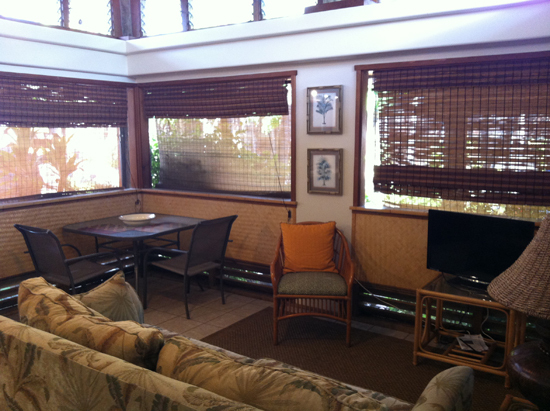 The windows keep our tradewinds flowing though, naturally cooling the cottages just as if you were outside in the shade. 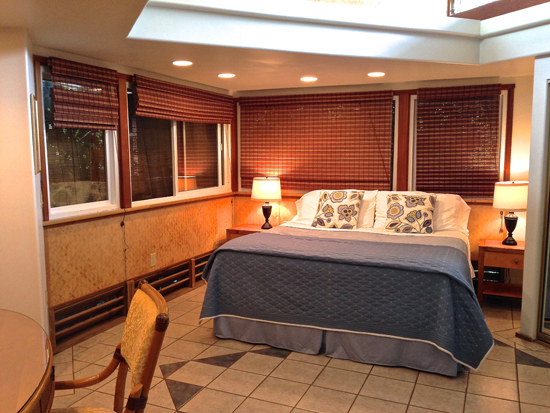 Bedrooms are being equipped with a/c, though most will find evening temperatures absolutely perfect for sleeping in the fresh tropical breezes. Kitchenettes are equipped for casual meal preparation. Open, airy living rooms and lanais are furnished with island, Bali and Hawaiian furnishings welcoming visitors to relax in comfort. 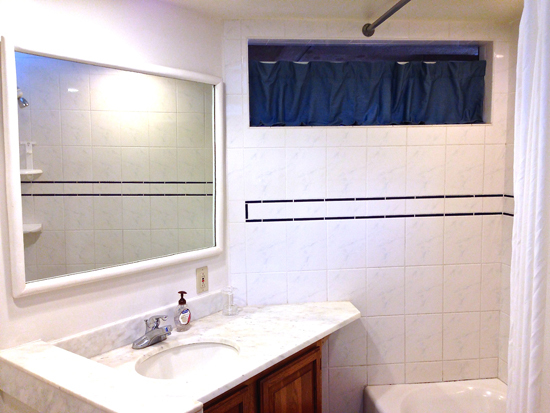 The property is located in a quiet and friendly residential neighborhood. The sound of birds and ocean waves make this the best of both worlds since it is within walking distance to Lahaina Town without the bustle and noise. 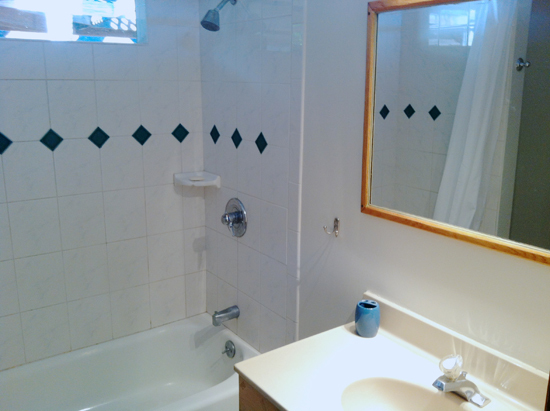 The location is also close to the beach, shops restaurants, bars, harbor and historical attractions.